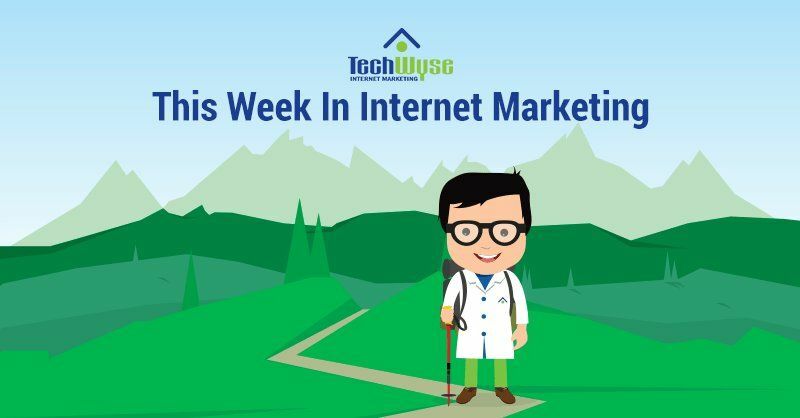 This week we are back again with more internet marketing news; we’ll be covering Facebook’s testing a new live video mode for brands, how to measure ROI for content marketing, and the importance of basic SEO principles. Lastly, we will cover how to optimize display traffic, and colour psychological facts that can boost your company’s website. Let’s dive in! It is holiday season AKA shopping season, and what’s better than Facebook testing a new live mode for sellers who can promote their products? Basically, this means that while a brand is live on Facebook, there will be a new option available which will enable the brand to showcase products in their stream that viewers can then easily purchase. This is another step that Facebook is moving forward with while they slowly evolve their eCommerce tools. 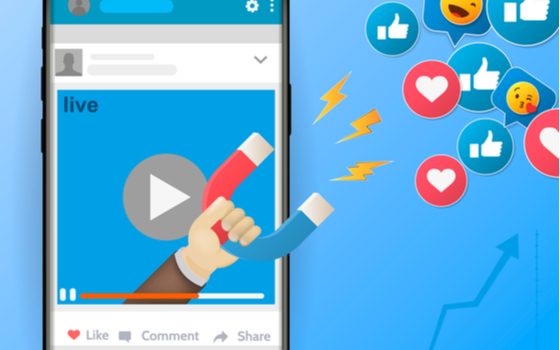 According to Facebook, ” The new Page broadcasting option will help businesses “quickly close sales” by connecting viewers to purchases in real-time.” How will this benefits businesses? This new option by Facebook will enable more engagement benefits for brands and increase their e-commerce experience with their audiences. While this may not be the most significant update, it is a notable one. Lately, Facebook has been edging more into eCommerce, and we can hope for more useful tools to come in our way. The world of SEO is always evolving, and one has to keep up with the changes to be on the top of their game. The dynamic nature of this industry requires adaptable strategies and ongoing learning to be successful. Informational intent is where people seek to learn information about a topic. This the discovery stage where they are most likely to get converted into a customer if they find the right kind of information. This category has the largest search volume. Navigational intent is when searchers are looking for answers on homepages or any specific service page. This category usually answers the queries that feature brand names on a particular product or service. Commercial intent and transactional intent are two peas in one pod. They both provide the consumer with all the necessary information before they make their final decision. Categorizing keywords and search queries into these four areas makes it easier to understand what searchers want, which can help inform page creation and optimization. So why you should pay more attention to basic SEO principles, like search intent? Because Google gives high ranking to pages that answer these common searches. 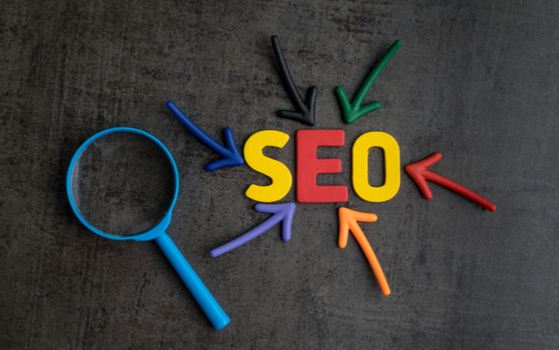 As an SEO expert, you will want to make sure your page does the best job of helping searchers achieve whatever they set out to do, according to their query. On-page optimization and links are essential, but you’ll never be able to compete in search without first addressing intent. 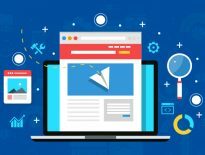 Marketers usually spend a lot of time optimizing landing pages and creating high-quality content. 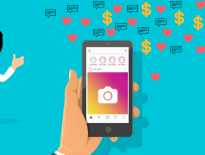 They continue to blast this content on every social channel, often times forgetting whether to check if they are gaining any return on their investment (ROI). As a business owner, you’ll want to keep a close eye on your content marketing strategies — especially those you’re putting money into — to see if they’re actually worth your while. That same response tops the list of reasons given by B2B marketers, right alongside “no formal justification required.” The reason why marketers avoid measuring their content ROI is that they are quite intimidated by the results, or worse — they don’t care much about it. Such marketers are at risk of having their content marketing budgets cut altogether by skeptical superiors who don’t see the return. 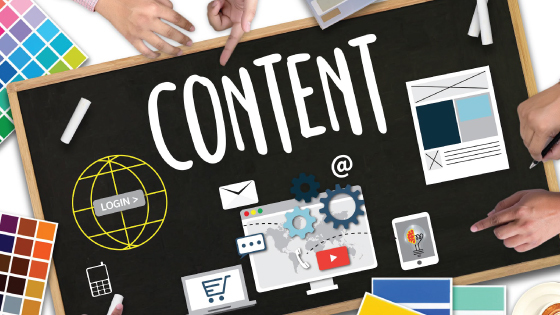 There are two key areas to consider while tracking your content marketing ROI. The first is engagement; the approach in this area needs to be more holistic and accurate. Marketers should look at a content completion rate that compares the amount of time a person spends on a page against the amount of time it would take an average reader to consume the content (a measure made famous by Medium), cross-referenced with scroll data. The second is downstream conversions; this kind of measurement cannot be measured by if a user, after reading the content on your site takes another step, i.e. looks for your products/services or signs up for your free trial. How will looking at these areas this help you? Well, if you start measuring your content ROI you will identify the area where you are weak, and then you will be able to come up with a better and stronger strategy. After you see the results through measurement, you can double down your efforts with the content that resonates with your target audience. It’s time, as an industry, to get serious about measuring return on content. The difference between text ad performance and banner ad, also known as image ad performance on the display network is quite significant. In fact, most advertisers combine these two in the same ad group. When the advertisers connect these two ads, they append either [text] or [banner] at the end of each ad group in your display campaign. Ad groups with the [text] suffix only contain text ads, and ad groups with the [banner] suffix only include banner ads. 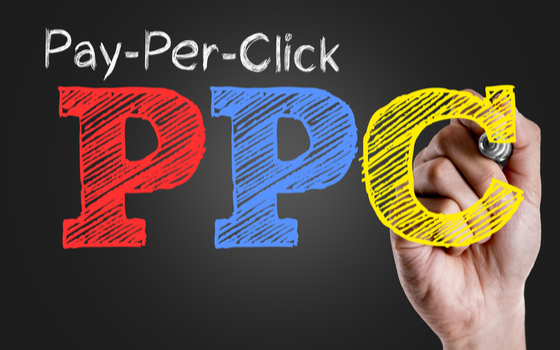 Including a suffix in each ad group name will make it super easy to analyze the performance of each ad format later. When you compare the number of likes (engagements) of these two ad types, make sure your target audience is the same for text and banner ads. If you are testing different targeting setups, you would have one version of the configuration for text ads and one version for banner ads. To analyze performance click on the campaign -> Ad Groups -> search for “text” or “banner” to apply a filter. As we say au revoir to 2018, it is time we analyze our past strategies and learn from our mistakes so that we can better ourselves for the year ahead. This infographic explains several facts about how to use psychology to boost your website conversions. A consumer’s opinion on a brand can dramatically change based on the brand’s colour scheme. For example, Heinz ketchup changed their branding to green, instead of their traditional red. This had a significant impact on business, as the company saw the most significant sales increase in their history —$23M in only seven months! 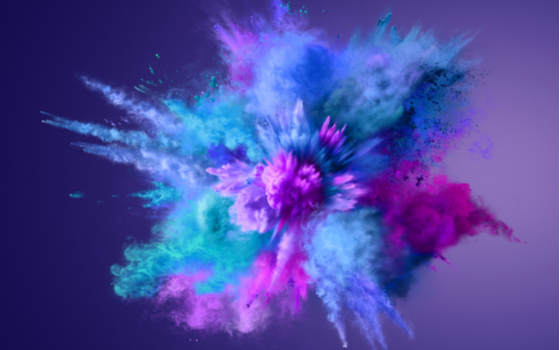 Brands need to take their colour and messaging seriously. Recent research has shown that red, yellow and orange are among the best colours for driving conversions. There is a psychological reason why hospitals always opt for shades of blue, and high fashion brands prefer black. Click here to check out colour psychology facts and stats in the infographic.